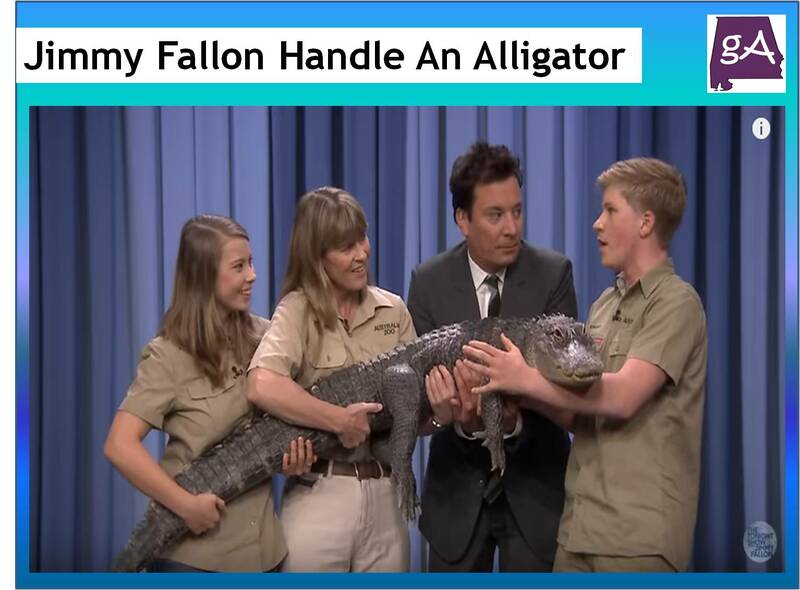 I really do enjoy when Robert Irwin comes on The Tonight Show to feature some more animals. And this time, the folks from the Australia Zoo brought a herd of baby African pygmy goats, a Kookaburra, a capybara, and then an American alligator. Yep, enjoy some wildlife below!